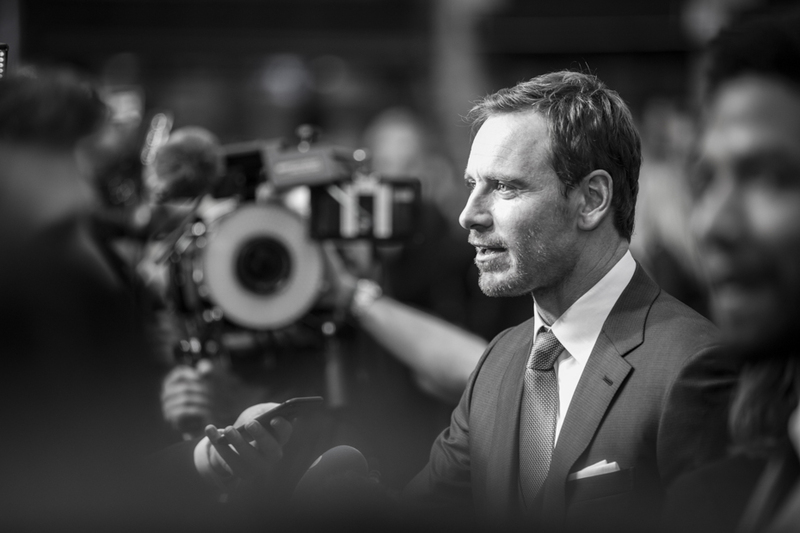 ALIEN COVENANT – StillMoving. We take pictures. 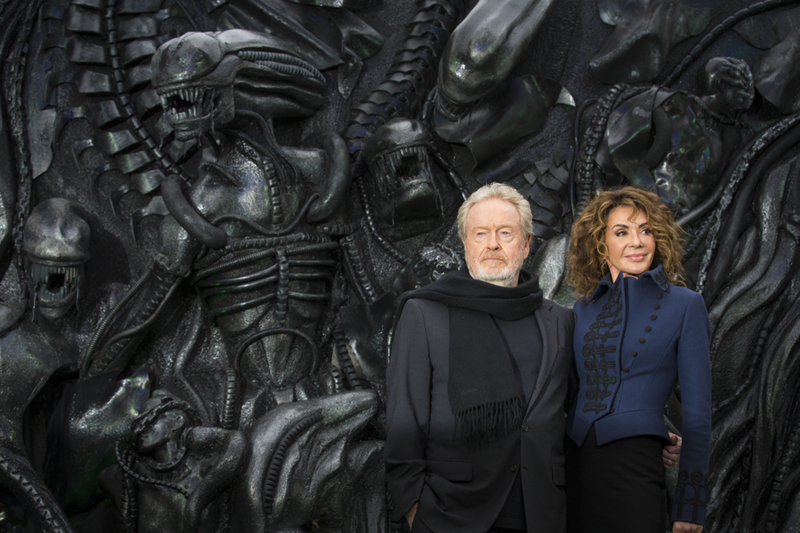 For the UK Premiere of Alien Covenant, we had AAA on the red carpet, shooting house for Fox. 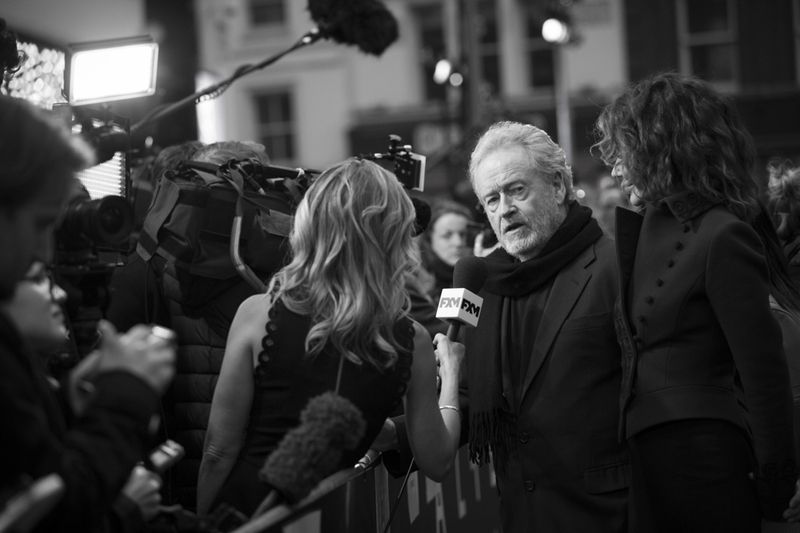 Legendary director Ridley Scott was in attendance along with the film's talent Michael Fassbender and Katherine Waterston.